In 1986 as a 16 year old David was hitchhiking on a Saturday night, after straying onto the road he was hit by a car, the accident put David in hospital for 4 months and resulted in the amputation of both legs. David may have been down but he wasn’t out, with determination and grit he learnt to walk again with prosthetics and transitioned back into society. Then came a chance encounter with Terry Mason, a local wheelchair tennis player, David reignited a passion for Tennis that he had as a young boy with coach Allan McDonald at Toukley Tennis Club. 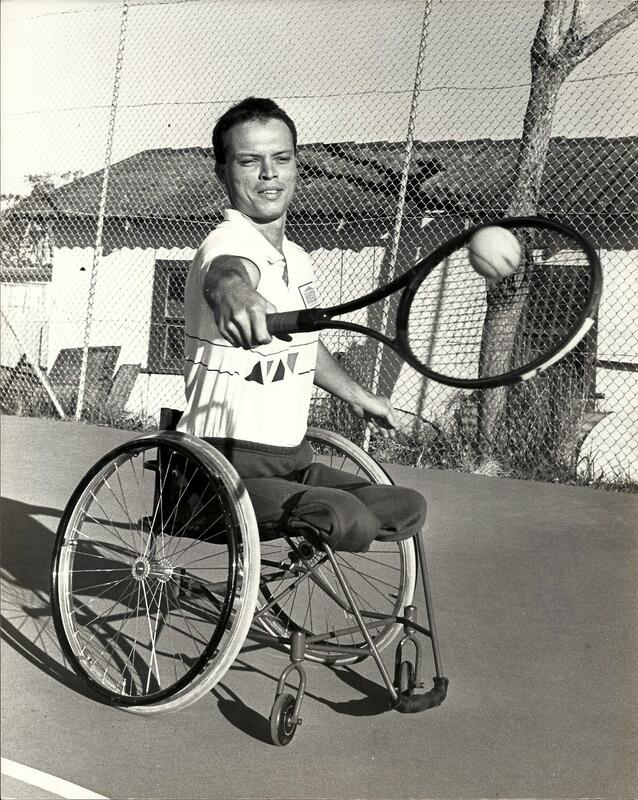 Thus began a journey that lasted 15 years on the International Wheelchair Tennis Tour. 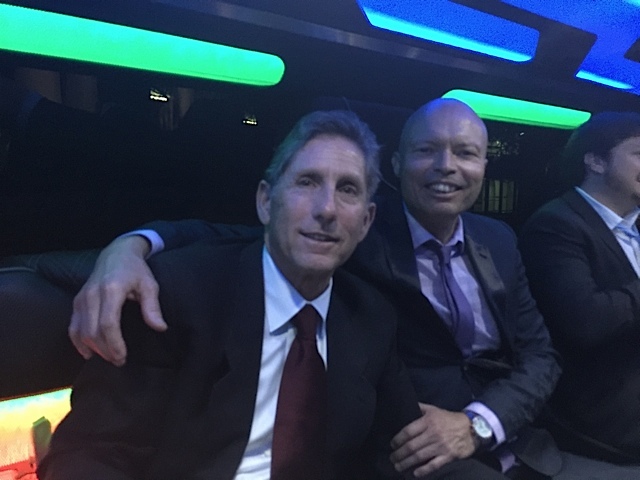 David turned Professional in 1990 and a few seasons later moved to Boulder, Colorado and teamed up with coach Rich Berman. 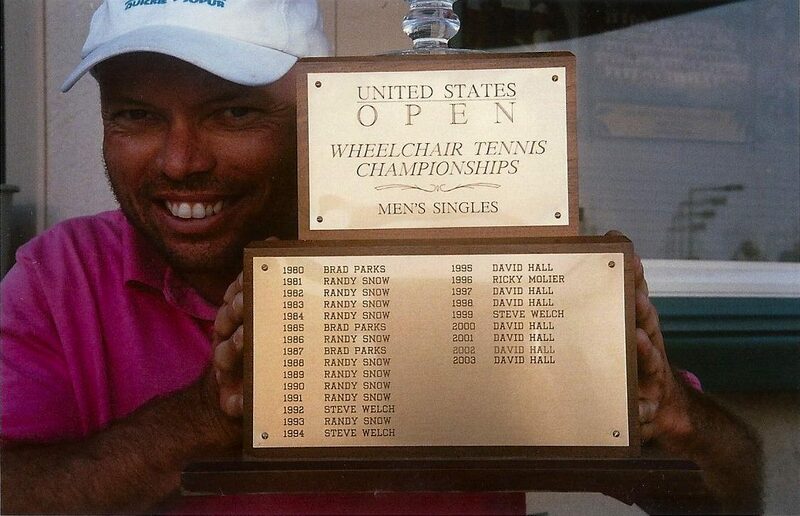 A year later in 1995 David made wheelchair tennis history by becoming the first foreign player to win the Men’s Singles at the US Open. That year David finished World Number 1, the first Australian to ever do so. Over the course of his illustrious career David would win over 80 tournaments including 9 Australian Opens, 8 US Opens, 7 British Opens, 8 Japan Opens and 2 season ending NEC Masters Championships. David also finished year-end World Number 1 on 6 occasions and whilst playing for Australia won the World Team Cup 4 times. With the US Open trophy in 2004 after winning it again. 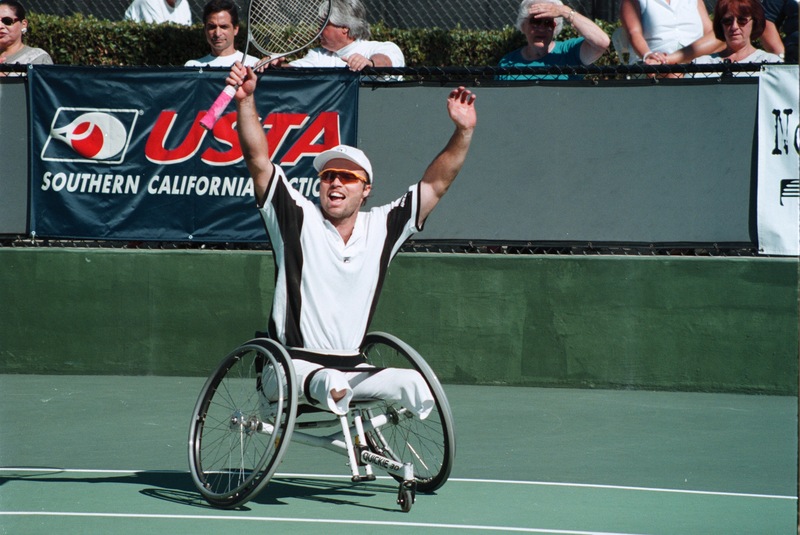 David’s finest victory however occurred on October the 28th, 2000 when our nation witnessed the most memorable wheelchair tennis match ever played when at the Sydney Paralympic Games in front of 10,000 screaming hometown fans he won Australia’s first ever Gold Medal in the Men’s Singles Competition. In addition to the Sydney Gold medal for Singles David won Silver in Doubles. 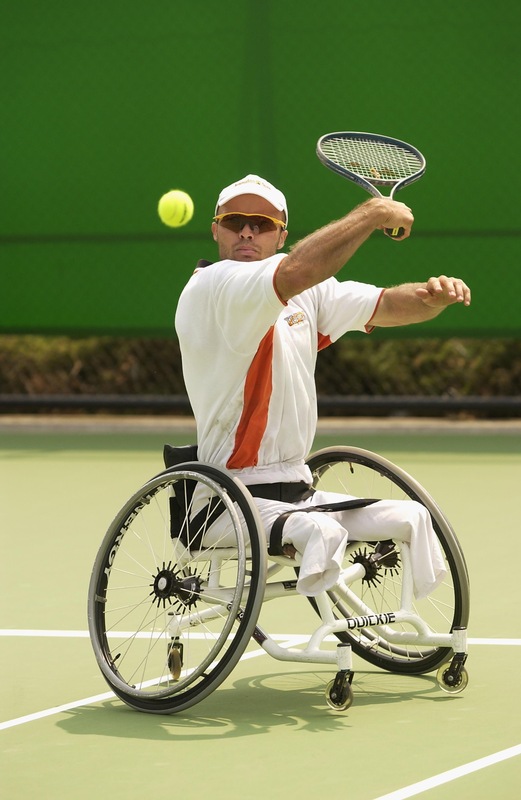 At the Atlanta Paralympics in 1996 he won Bronze in the Singles and Silver in Doubles and at the Athens Paralympics in 2004 David won Silver in Singles and Bronze in Doubles. 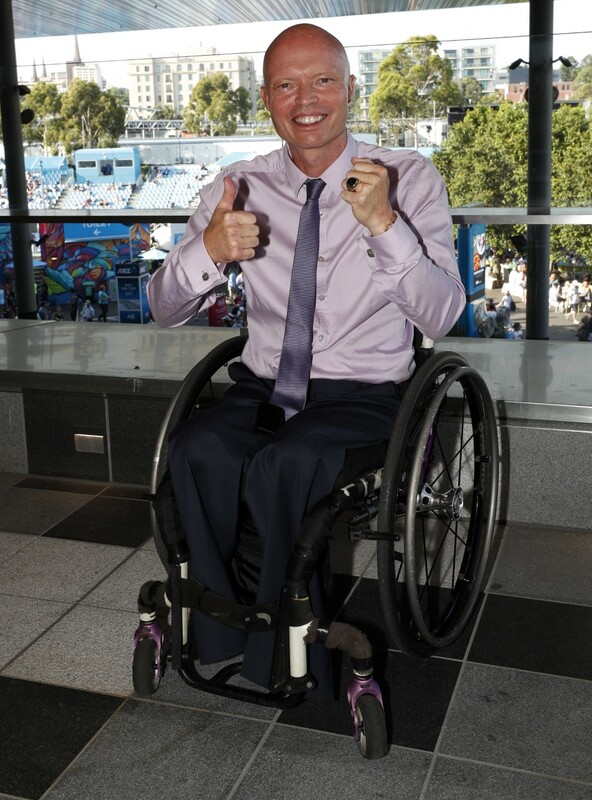 After retiring at the end of the 2005 season David was inducted into the Australian Sport Hall of Fame in 2010, only the second athlete with a disability to achieve such as honour. 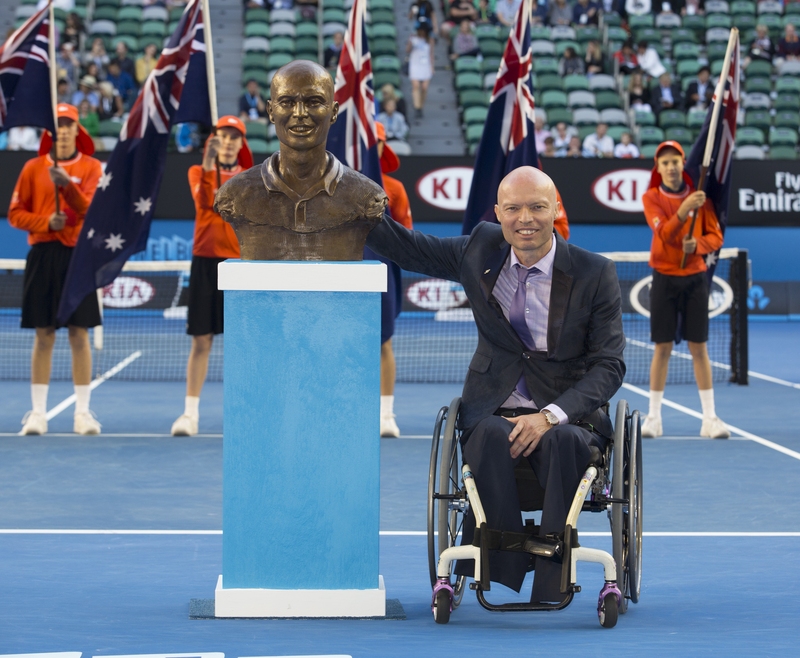 In 2015 he was inducted into the Australian Tennis Hall of Fame in a memorable ceremony on Rod Laver Arena where his bronze bust was unveiled in front of a full stadium, it now resides in Garden Square at the Australian Open with the other great Tennis Champions such as Rosewall, Hoad, Newcombe and Goolagong. Also in 2015 David was inducted into the International Tennis Hall of Fame in Newport, Rhode Island where he was introduced by his long-term coach Rich Berman and with Billie Jean King looking on David made an emotional speech revealing what Tennis has given him throughout his life.